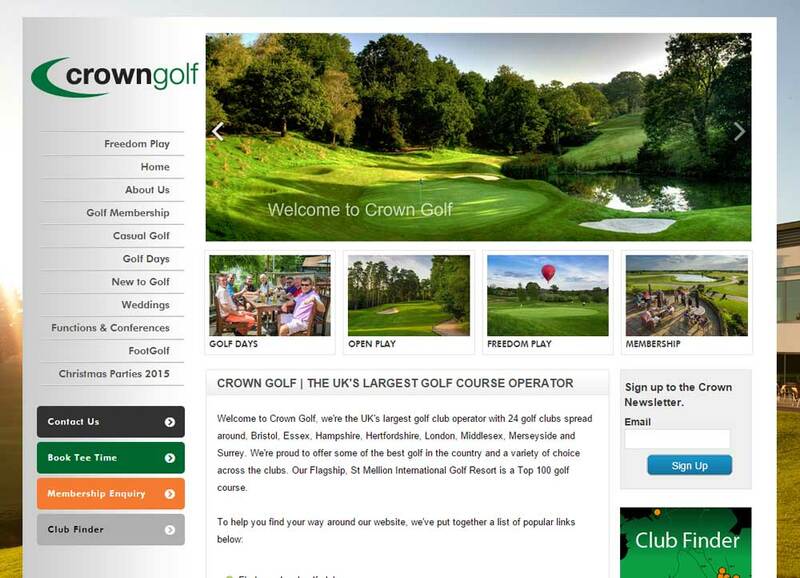 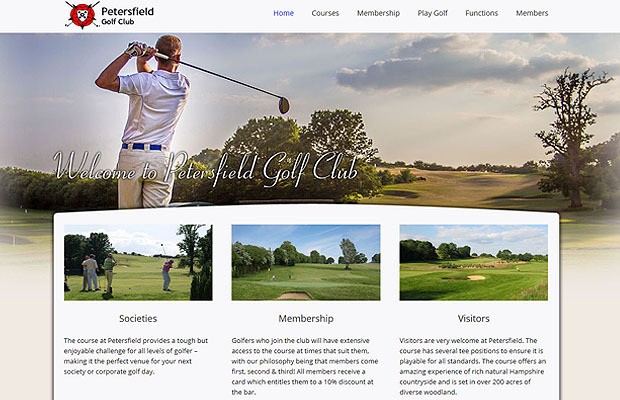 The design of the new website is professional, minimal and modern, featuring a prominent image to focus on what facilities the club and course have to offer. 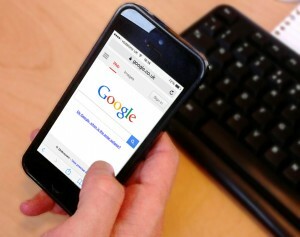 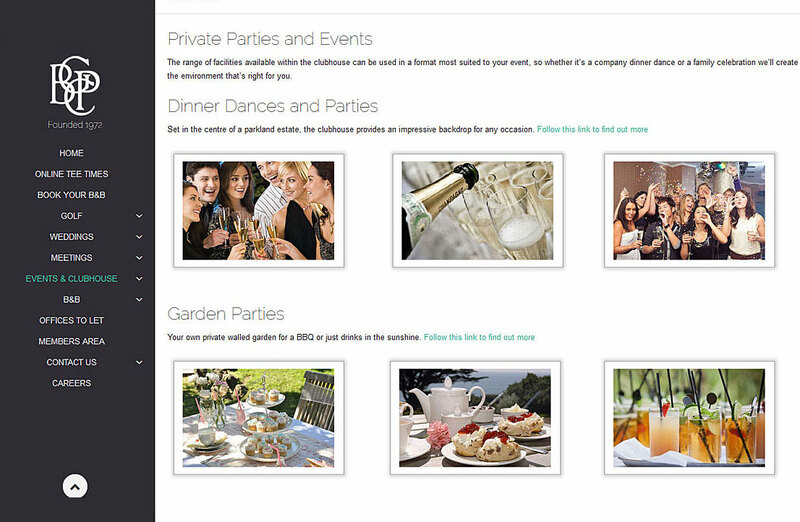 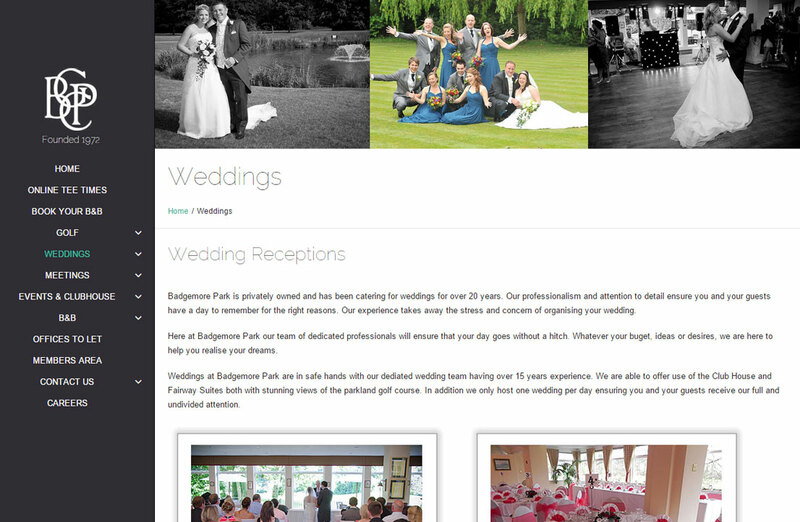 The website template is also responsive, which can adapt to any mobile device it’s being viewed on and this helps improve the user experience. 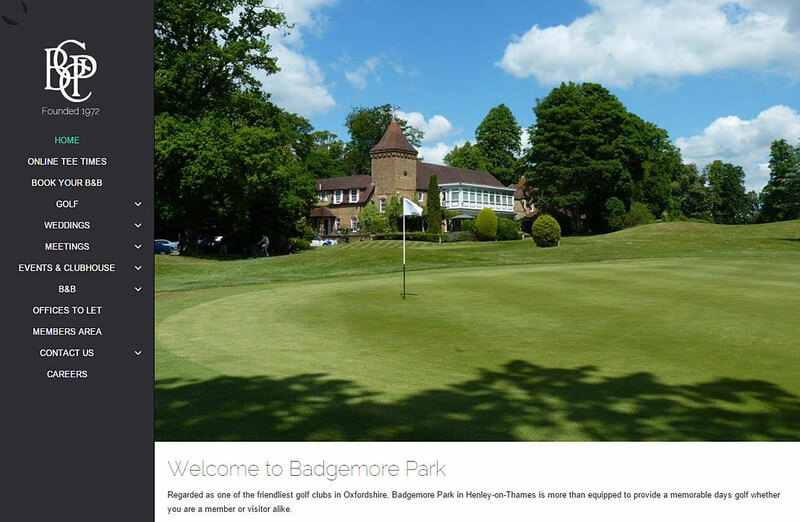 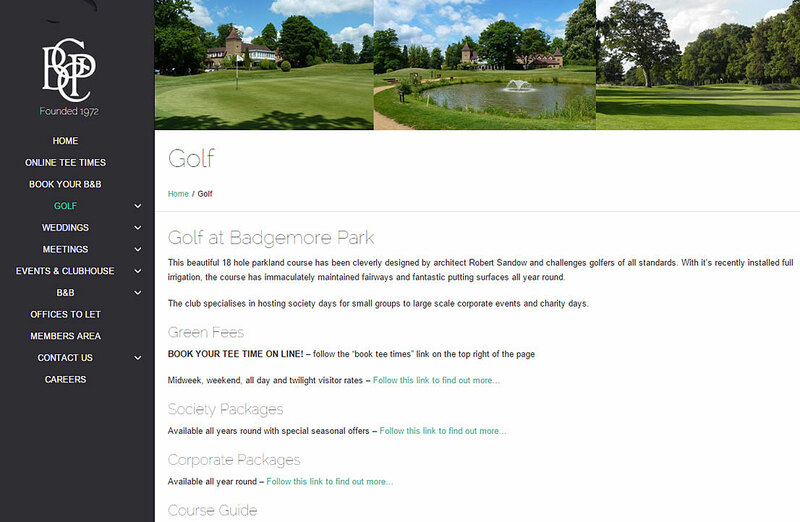 Badgemore Park and Imagination have built up a good working relationship over the years, having supplied the club with their existing members section and now providing a new website. 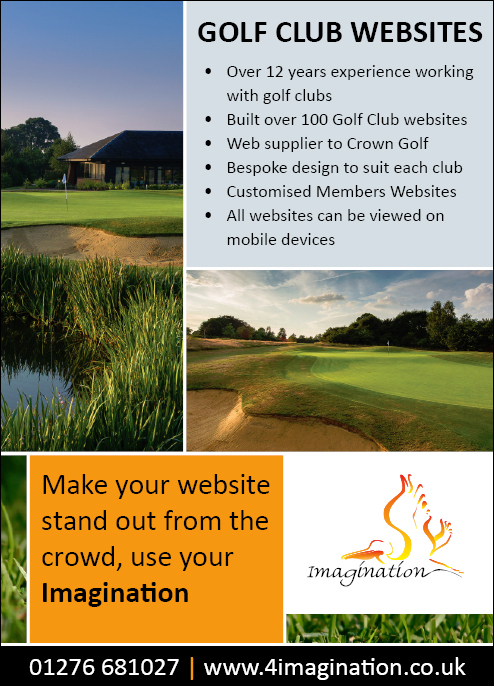 Since the website has been made live, the club have thanked Imagination for all the hard work and are delighted with their new website.